enjoy an outstanding reputation worldwide. Tradition and precision are coupled with state-of-the-art technology and wrapped in aesthetic perfection. What you get when you buy a machine from us you get FREE Guide Lessons and a service warranty. to help you learn and be inspired. 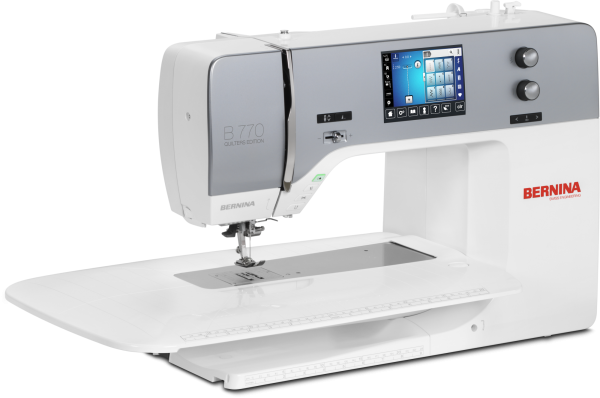 BERNINA for years of sewing pleasure.